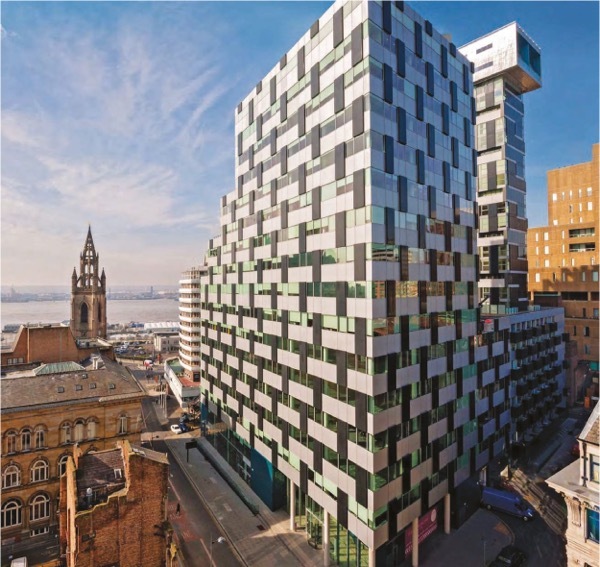 20 Chapel Street, a landmark building located in the heart of Liverpool’s Commercial District, overlooking the River Mersey and within a five minute walk of Liverpool One, Europe’s largest retail led development. Key tenants include Liverpool Football Club, Barclays Bank, EY, Police Mutual and RSM. The 155,000 sq ft landmark office building was purchased in June’16 with 35% vacancy. Following a 24 month rolling refurbishment programme vacant accommodation, common areas/WCs and a comprehensive reconfiguration of the Reception to include a Café has been completed resulting in 50,000sq.ft of space being leased or regeared during this period.